This fun class includes a LOT of product! 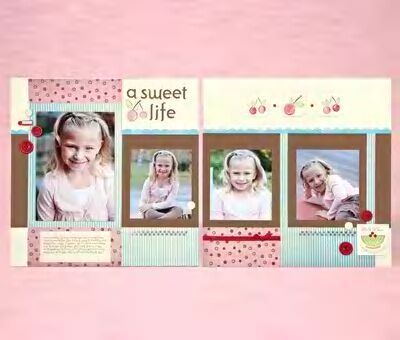 The kit includes a Level 2 Cherry-O paper pack, Tulip Mini Medley pack, Colonial White Designer Brads, an Eclusive "Bowl of Cherries" Stamp Set, Chocolate Waxy Flax and Full color cutting guides and photos of all projects. 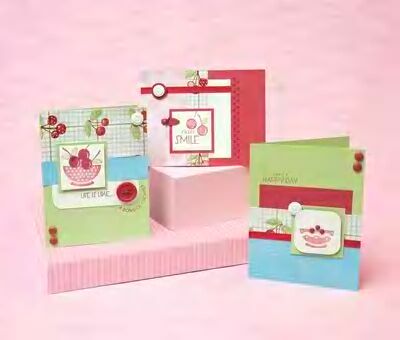 You will create your choice of: 2 each of 3 cards or 2-2 page 12x12 layouts OR you can choose to create cards AND layouts! 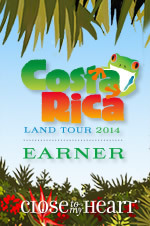 If you are interested in purchasing the kit from afar... or just can't make the class on May 22- NO PROBLEM.. Instructions are included to create it on your own as well! Please contact me here to order your class kit. If you live long distance- I will be happy to have it shipped direct to your house.